Time to take a Leap of Faith! 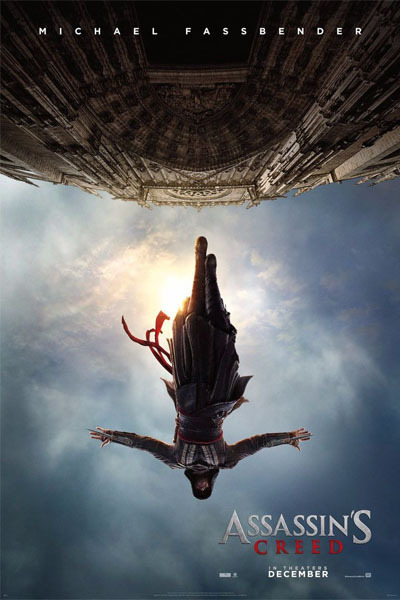 The first official trailer of the upcoming film Assassin's Creed, a live-movie adaptation of the famous video game franchise of the same name, dropped last week. Aside from the trailer, the film's official poster was also unveiled. It features the main character, played by Michael Fassbender (X-Men, 12 Years a Slave), performing what looks like the iconic "Leap of Faith" from the video games. 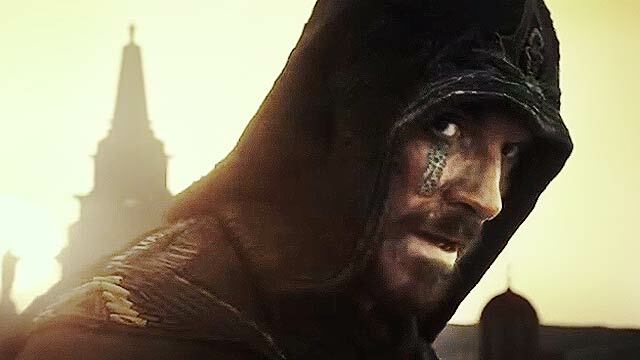 Fassbender stars as a former death row inmate named Callum Lynch who is forced by Abstergo Industries to relive the memories of his ancestor named Aguilar de Nerha, an assassin during the Spanish Inquisition. In the movie, Abstergo Industries is the modern-day incarnation of the Templar Order, who, in the game, is locked in a centuries-long war against the Assassins. The company uses the machine Animus, which allows the user to read a subject's genetic memory and project it onto an external screen in three dimensions. 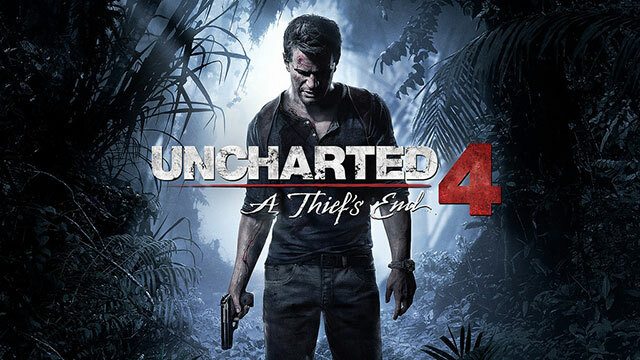 The title which the film is based upon is one of the most recognized franchises in gaming. As of 2016, the game's developer, Ubisoft, has already released nine games in the main series, with the latest being Assassin’s Creed Syndicate. The games are known for being centered on stealth and free-running, and also the assassination of important figureheads throughout history. Marion Cotillard (Inception, The Dark Knight Rises) joins the cast as Sophie Rikker, a member of the Animus project. The film is directed by Justin Kurzel, who recently called the shots for Macbeth. It will be released on December 21, 2016.